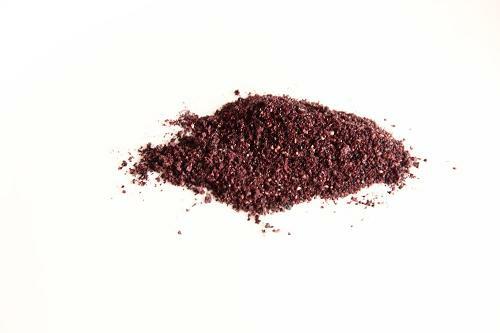 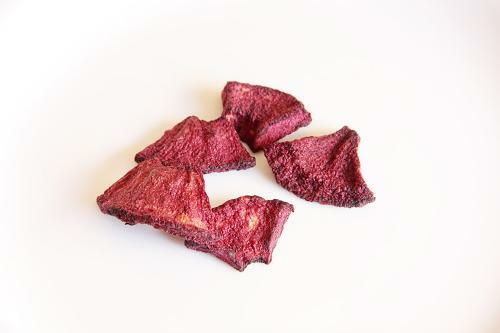 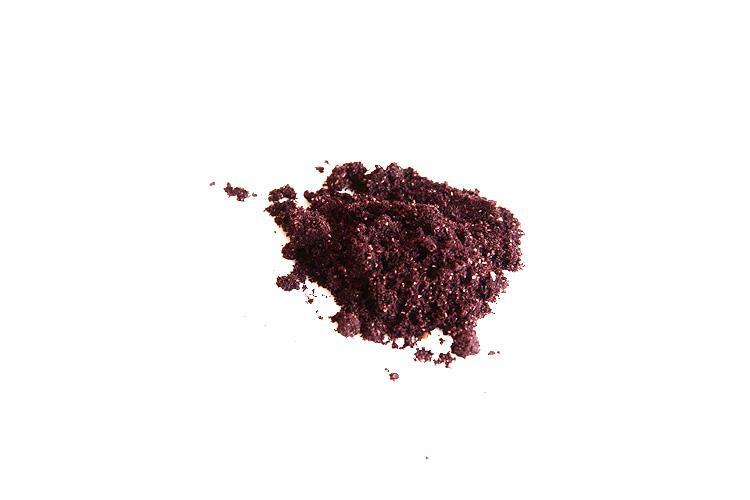 Vacuum dried Maquiberry powder, fragmented or whole. 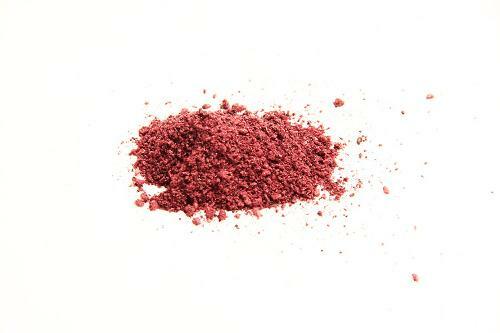 100% natural without added sugar, colors and preservatives. 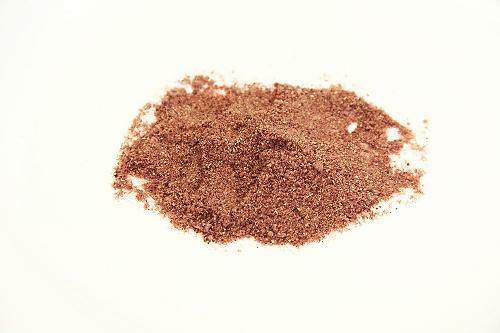 Maqui is one of the most powerful natural antioxidants in the nature.